There’s a “real-time” blog being kept as Thad Lunceford makes his way east on his end-to-end Finger Lakes Trail backpacking trip…as of today (July 15) he is in Bainbridge, NY headed east, 451 miles down / 110 miles still to go…you’ll love the photo of his blistered foot, many of us have ‘been there and done that’ and can definitely empathize ! 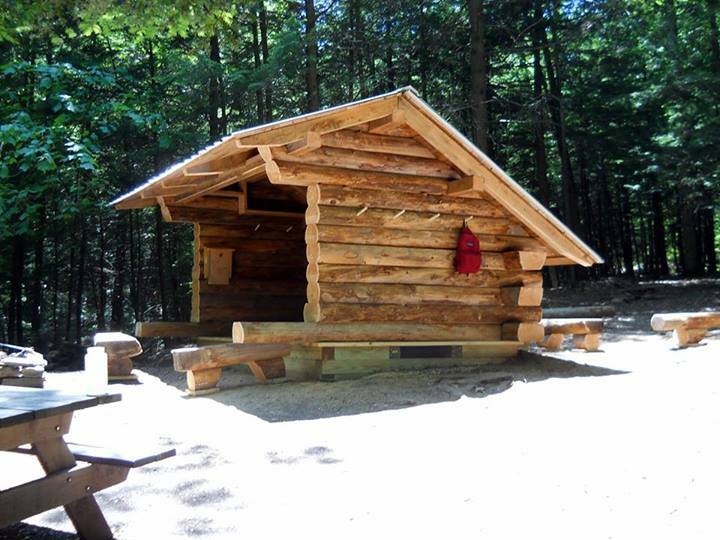 The new Chestnut Lean-to is completed and ready for occupancy. 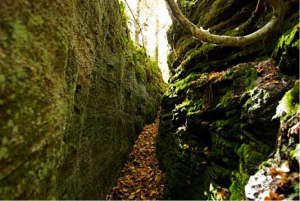 It’s located in Danby State Forest on Finger Lakes Trail map M17. A special thanks to all that have touched this project in some way, especially those involved in preparation of the site, building the lean-to, and enhancements to the access trail. 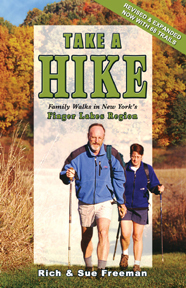 Thanks to all Finger Lakes Trail Conference and Cayuga Trails Club volunteers.